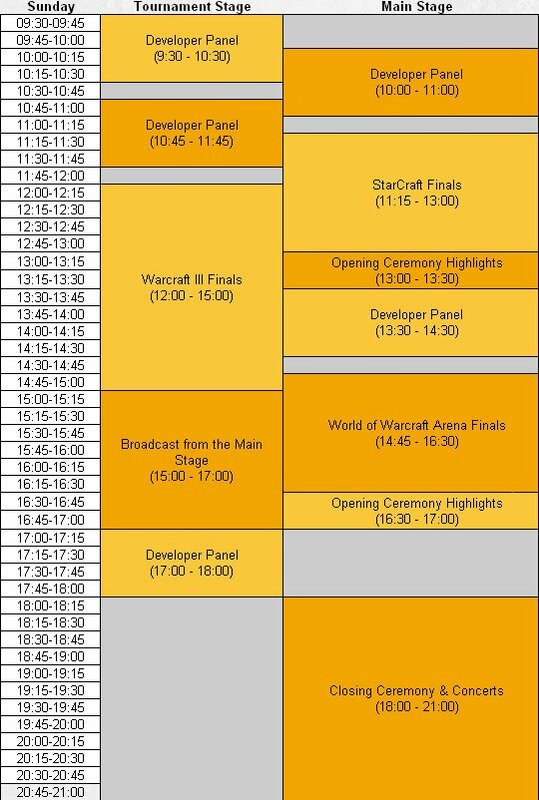 The schedule for the Worldwide Invitational is now available, we can expect the Diablo 3 big announcement @ 11:45 CEST time. While we wait for the announcement let's bring the teaser to the top of the homepage. This is the last day before the WWI, the eyes in the middle of the screen really start to look like the Lich King's ... 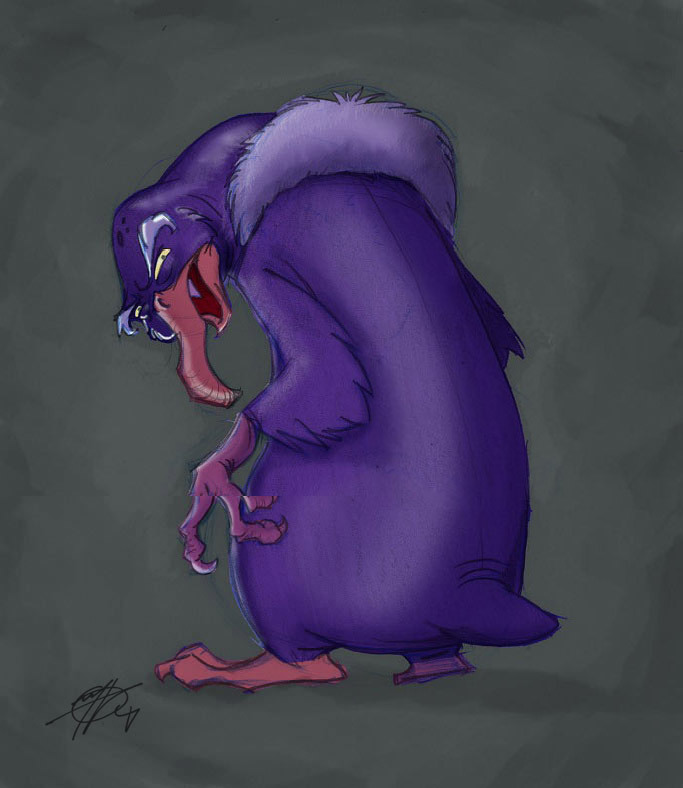 However the creature artwork has been fully uploaded (we're not sure if it's an error or not) and we now have the full picture available. 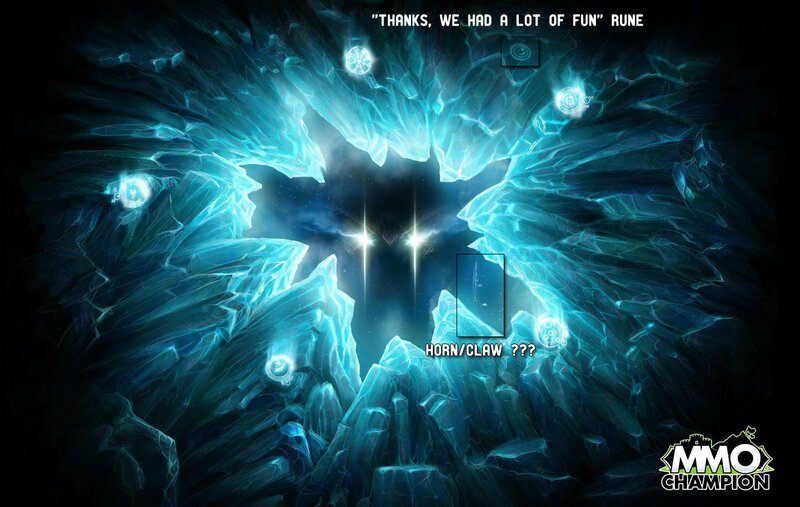 This is the most obvious part of the teaser, a huge picture of a block of ice slowly cracking to reveal what seems to be a face. Each day a rune was added to the ice. Day 1 - The first rune looks a lot like the one found on the Lich King swords in many official artworks. 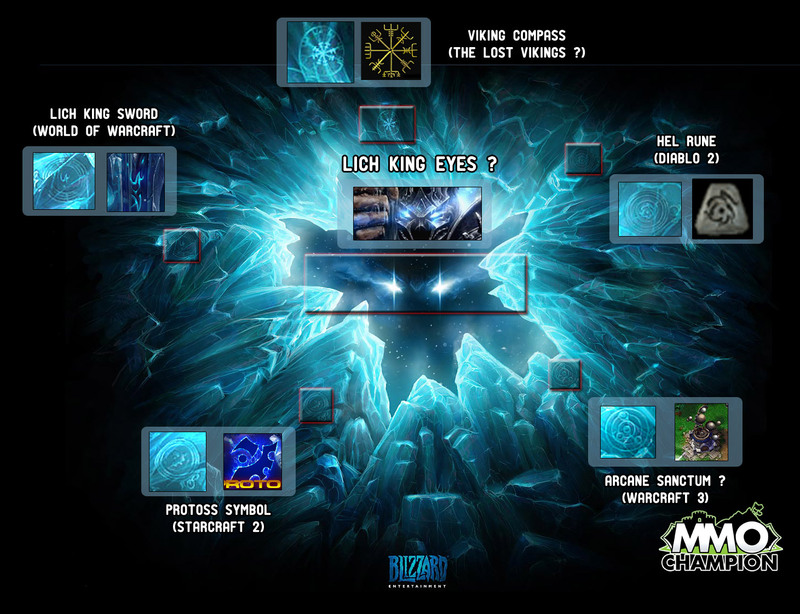 Day 4 - The 4th rune hasn't been identified yet, and what looks like the eyes of the lich king appeared in the center of the ice crack. You will need the Octoshape plugin to open these links and watch the event. How does that time translate to US time? 5 am huh, UGHHH. Oh well, TGIF! Maybe this means I wont have to wait as long to get an announcement for this new game. uh.. do you need to pay for that plugin? Same here =P but couldn't you just Sleep and wake up early? before that anyone know how to make that Octoshape plugin run in VLC Media Player rather than Windows Media? All the screams of "WoW is dying" is just stupid to me. Their numbers keep going up, how do you explain that? Personally I get really tired of WoW, wait let me rephrase that, personally I get tired of the morons I have to put with when I play WoW. Morons who think that they are entitled something, morons who whimper about the old days when they were screaming about how boring MC was and how they wanted to claw their eyes out. I wish you people could hear/read what you say/post sometimes. Anyone know if it is possible to watch both at the same time? Uhg guess i wont be sleeping tonight. i wont be sleeping more than 5 hours tonight...which with a nice Peppermint Mocha with an extra shot of espresso will be enough for me lol. Is there a way to watch both streams at once? So, from how, how long is it till the entire thing starts? 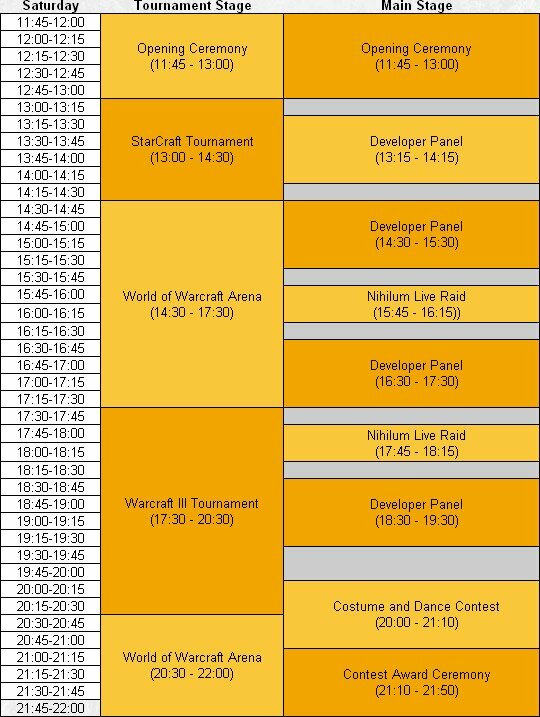 <_> I'm getting half an hour but i'm sure that's completely wrong.